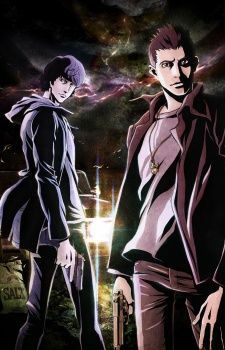 Based on the live-action CW show Supernatural, the anime will be a 22-episode season that will cover the storyline of the live-action version's first two seasons. The anime project will not only remake the best episodes from the live-action version, but also depict original episodes not seen in the live-action version. Those original episodes will include prologues of the Winchester brothers' childhood, anime-only enemies, and episodes featuring secondary characters from the live-action version.